I love a good healthy salad. 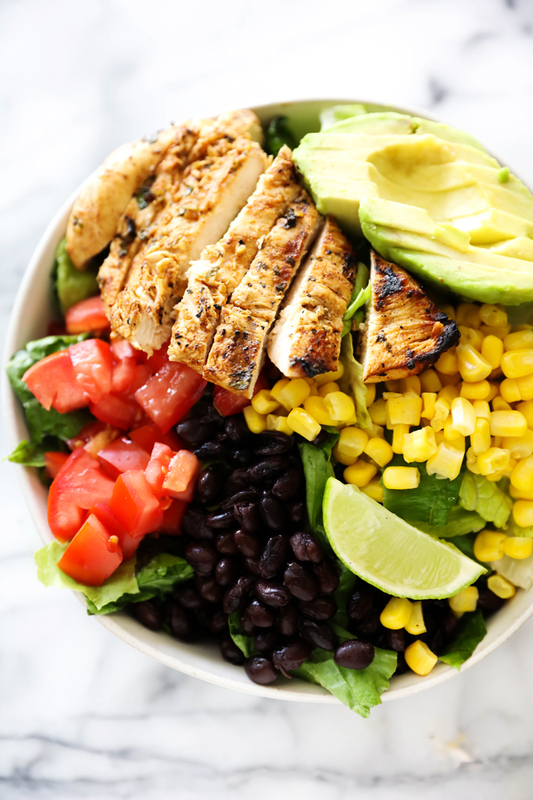 This Southwest Chicken Salad is right up my ally when it comes to flavor and ingredients. 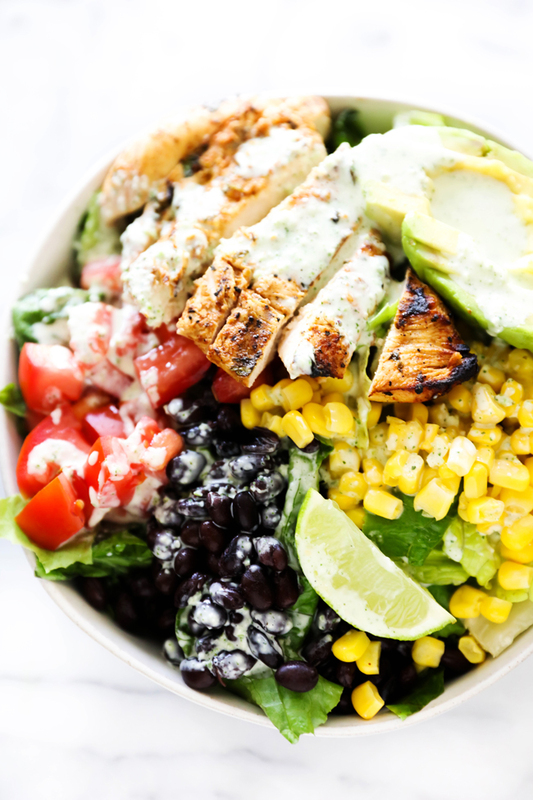 It uses the Grilled Southwest Chicken I posted a couple weeks ago and creates a delicious salad that truly showcases the chicken with so many complimentary ingredients. The Creamy Tomatillo Dressing is an oldie but a goodie from the blog and my got to dressing for so many salads. It is PERFECT for this salad and really is the best finishing touch. If you are looking for a light and refreshing meal, give this salad a try. It is spectacular and one I love to make regularly. Perfect for my office lunch !